This sample engagement email for 2015 is posted at the request of a colleague. This is outdated and no longer used. 2) CONFIDENTIALITY PRIVILEGE ENGAGEMENT LETTER – This allows us the option to assert that our communications are private privileged advice. I will assert confidentiality under the terms described unless you instruct me to do otherwise. 3) TAX SERVICES ENGAGEMENT – This email communication describes the work that we anticipate, the fees and responsibilities related to that work. The purpose of this email is to enhance our verbal communications and confirm our mutual understanding of the work assignment. 4) SUMMARY OF SPECIAL CIRCUMSTANCES – This describes how our work differs from a standard tax preparation service agreement. Should you have any questions or concerns regarding your account or my services, please contact me. IF AFTER READING THIS YOU AGREE TO ALL THE TERMS, RESPOND TO THIS EMAIL AND TYPE “AGREED /YOURNAME/”. We frequently share work with third party entities. If the work will be performed by an employee, partners or a contractor under my supervision then I will not discuss this with you in advance and the responsibility for maintaining privacy remains with me. If I propose working with other independent parties we will discuss it first and confirm our understanding and agreement to do this in writing. I will not disclose any advice provided under the scope of this engagement letter to the Internal Revenue Service or third parties unless you provide us written consent to do so. Any disclosure of confidential information by you or us to the IRS or third parties may cause the Confidentiality Privilege to be waived. Caution must be taken by both parties to not inadvertently waive the privilege. You should notify us of any requests by the Internal Revenue Service for information about any tax advice or tax advice documents provided by us to you. If you advise me to assert the Confidentiality Privilege on your behalf you agree to hold Tony Novak Certified Public Accountant harmless and indemnify us for any attorney fees and any other costs and expenses (including penalties) incurred by us in defending your confidential communication. This communication is to confirm and specify the terms of my engagement with you for tax planning services the year ending December 31, 2015 to clarify the nature and extent of the services I will provide. 1. Provide a written tax organizer or a checklist as a basis for structuring our discussion in advance of the planned session. 2. Provide a secure private portal for submission of your private documents. 3. Read last year’s tax return, but only if you provide a copy. 4. Discuss the issues that may have the most impact on your taxes. There is no intention to discuss every issue affecting your taxes or every topic on the tax planning checklist. 5. Prepare your income tax return(s) listed in conformity with applicable standards. 6. Electronically file the return where possible and submit electronic payment. Otherwise provide a paper copy for filing and provide a method of electronic refund if applicable. 7. Deliver an electronic copy of the tax return and a written summary of other work performed. LIMITATIONS OF WORK: My work does not include any procedures or tax return filing not listed above. My work is not designed to discover defalcations or other irregularities, should any exist. I will use my judgment in resolving questions where the tax law is unclear, or where there may be conflicts between the taxing authorities’ interpretations of the law and other supportable positions. Unless otherwise instructed by you, I will resolve such questions in your favor whenever possible. END OF ENGAGEMENT: This engagement ends when I complete the work listed above and return any original documents to you. This agreement does not offer to extend services extend beyond the end of the engagement. For example, there is no assurance or agreement that I will provide the same services under the same agreement next year. IN THE EVENT OF AUDIT: Your returns may be selected for review by the taxing authorities. Any proposed adjustments by the examining agent are subject to certain rights of appeal. In the event of such government tax examination, I will be available upon request to represent you and will render additional invoices for the time and expenses incurred. The procedures and fees for representing you in an audit are not included in this agreement. FEE: My fee for these services will be $ based on the amount of time and work anticipated. 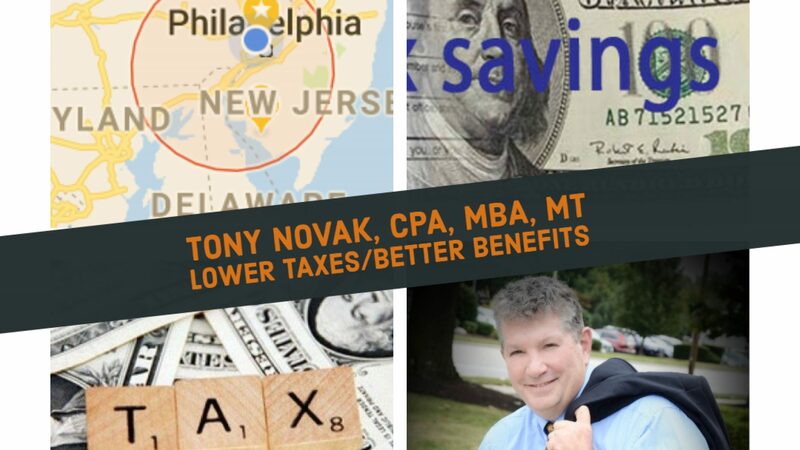 Other accounting or advisory work that we may agree to My general rate schedule for tax preparation services and a summary report of the rates of other tax preparers are published at http://www.tonynovak.com/taxes.html. All invoices are due and payable in advance upon presentation of an electronic invoice. The anticipation of advance payment is an important part in permitting me to offer the service at this price. If the foregoing fairly sets forth your understanding, PLEASE RESPOND TO THIS EMAIL BY TYPING THE WORD “AGREED” and return it to me. If there is additional accounting work or there are any additional tax returns you expect me to prepare, please inform me by noting so along with your response.